On 24 January 2019, A new options trading pair, Dogecoin, is officially launched at FOTA.com both on the PC and App version. Event on Options Contest has ended on 22 January 2019, with 320000 FOTA distributed as rewards to winners within 7 days. which received extensive attention from the global community and we’d like to express our appreciation. How time flies! 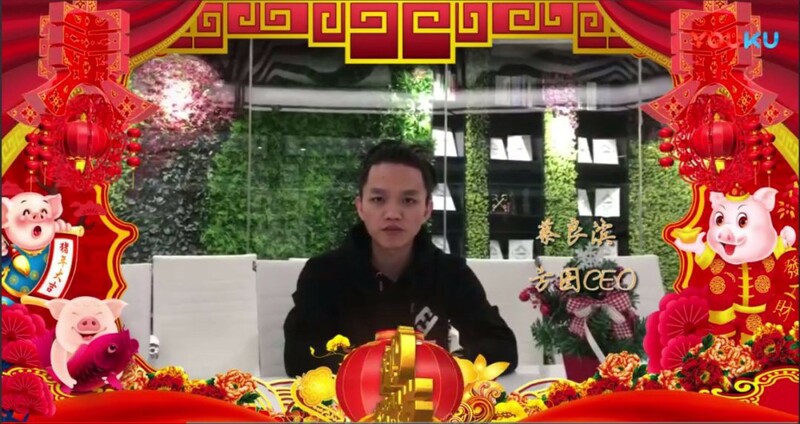 China’s 2019 Spring Festival is approaching, on the occasion of this festive season, Cointime launched a program named Winter Blockchain Elites Awaiting Spring aiming to review the past and think about a new year of blockchain industry. Brian Cai, Founder & CEO of Fortuna, wishes everyone a happy and auspicious Year of the Pig. In the new year, he expects to open a new era of trustless trading in blockchain industry, making the world more transparent, efficient and free. Complete the development of a single-category CTA strategy base class template. Rebate ratio background configuration and management. Online support operator duty organization and records. Career optimization for within FOTA.com.